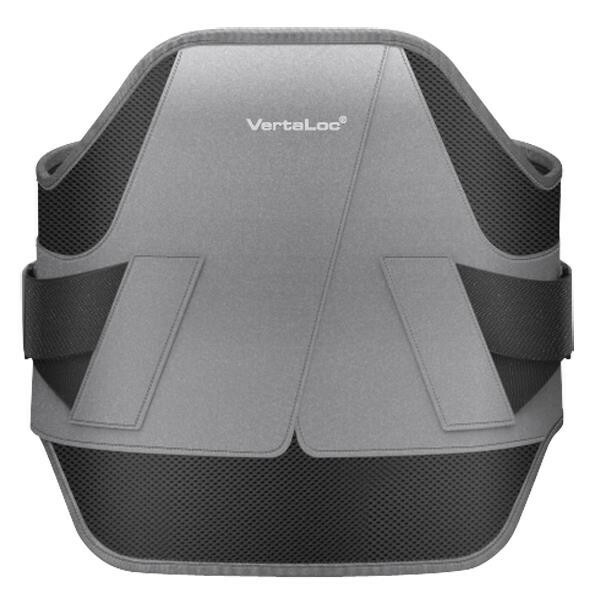 Vertaloc Flex Fit Back Brace is designed to support the Lumbar-Sacral Orthosis (LSO). It provides maximum support to the lower back with ultimate comfort. This brace supports the spine and helps relieve lower back pain. It successfully maximizes immobilization without compromising comfort. It provides support to the back from the sacrum up through the T-9 vertebra. 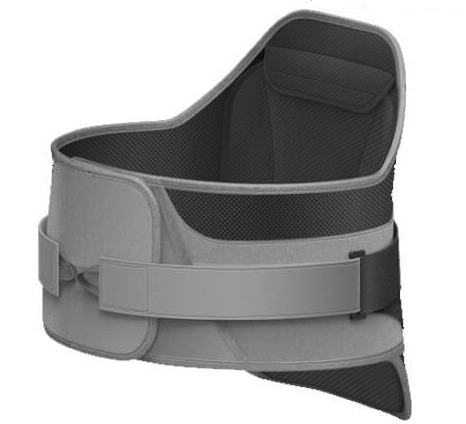 This brace is ideal for individuals who experience spinal stenosis, spondylolosthesis, spondylosis, chronic lower back pain, herniated discs, and spinal stenosis. It is also a great tool for those who require postural support. 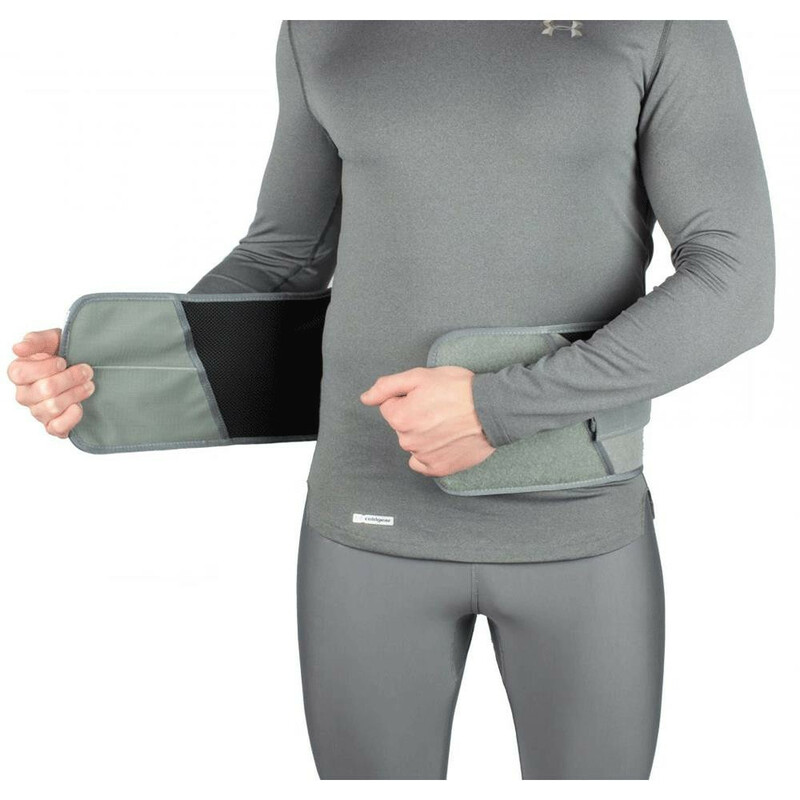 The Flex Fit VertaLoc Back Brace includes a one-piece LSO brace with an attached closure system, a removable abdominal support panel, and a removable back insert. 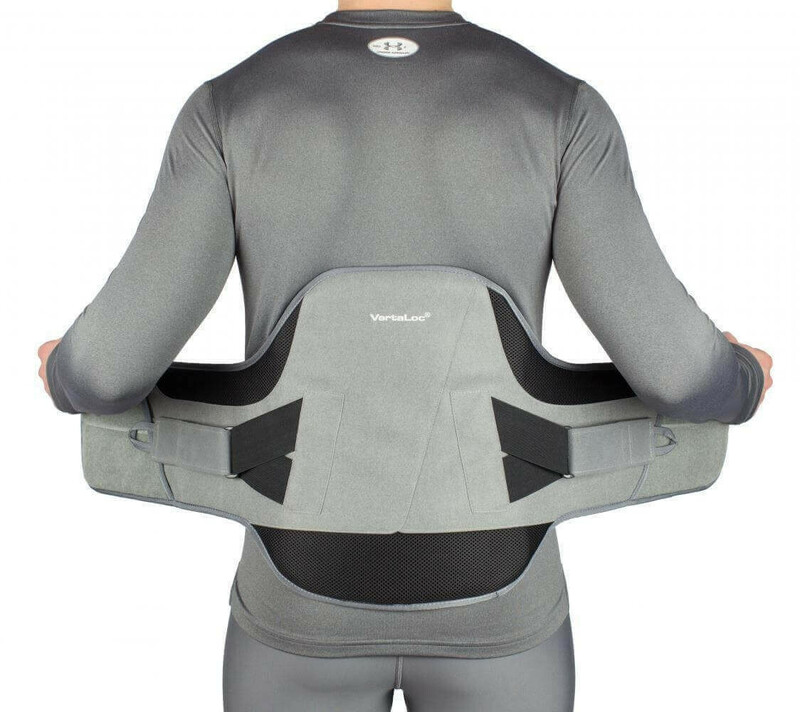 The Vertaloc Flex Fit Lower Back Brace combines the unique closure system with the compression straps and rigid anterior and posterior to promote sagittal balance. It is made from lightweight, breathable, three-dimensional mesh fabric, which provides sufficient airflow. 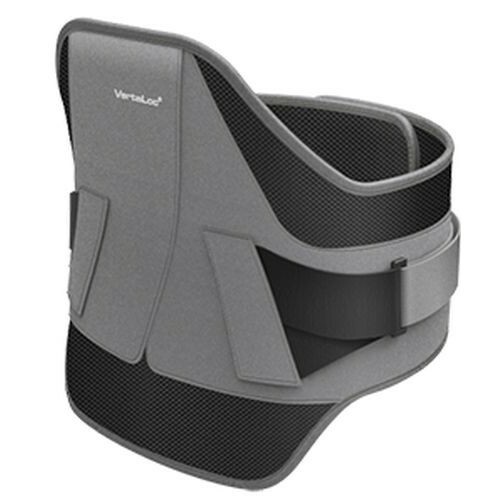 Other back braces available by VertaLoc include the Lite Back Brace and the Pro Plus Back Brace. What are the waist sizes for the braces? if my waist is 44, do I do from 45 and do I take the plain large? We cannot make any recommendations regarding items on this site. It's best to speak with a medical professional about which size will be best for your needs. What part of the body is measured to determine the correct size? Typically the widest part of the abdomen is the best measurement.